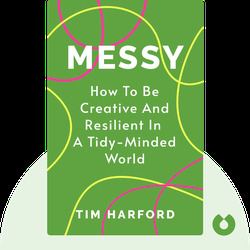 Messy (2016) is all about order and tidiness, or rather, why they’re overrated. 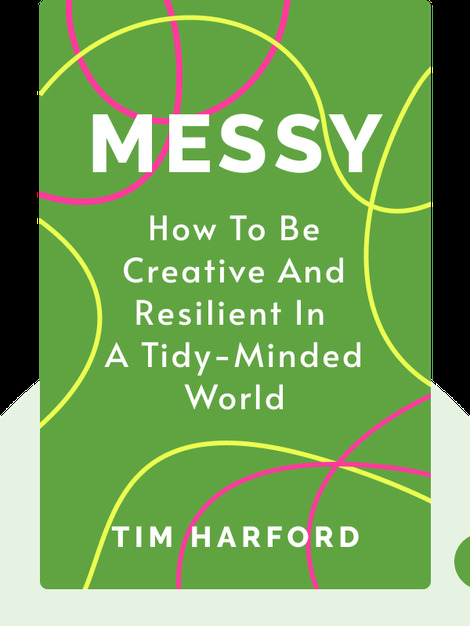 These blinks explain how a preoccupation with neatness can stand between us and success, how messiness can boost creativity and why everyone should embrace a little disorder. Tim Harford is an economist and award-winning journalist who writes for the Financial Times. He has written multiple bestselling books on economics and life, including The Undercover Economist.